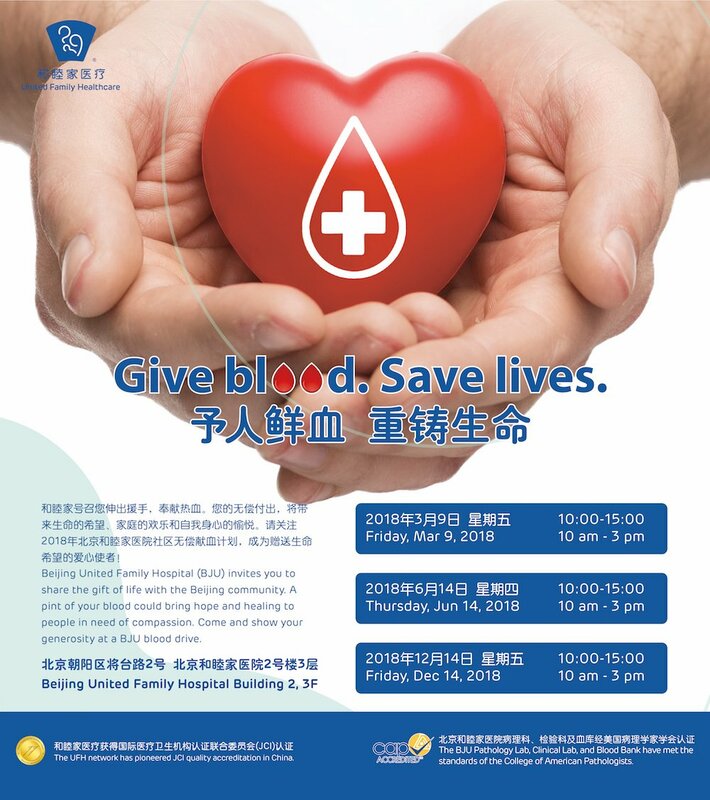 On Thursday, Jun 14 (World Blood Donor Day), Beijing United Family Hospital will host a community blood drive from 10am to 3pm on the third floor of Building 2, located on Jiangtai Lu. 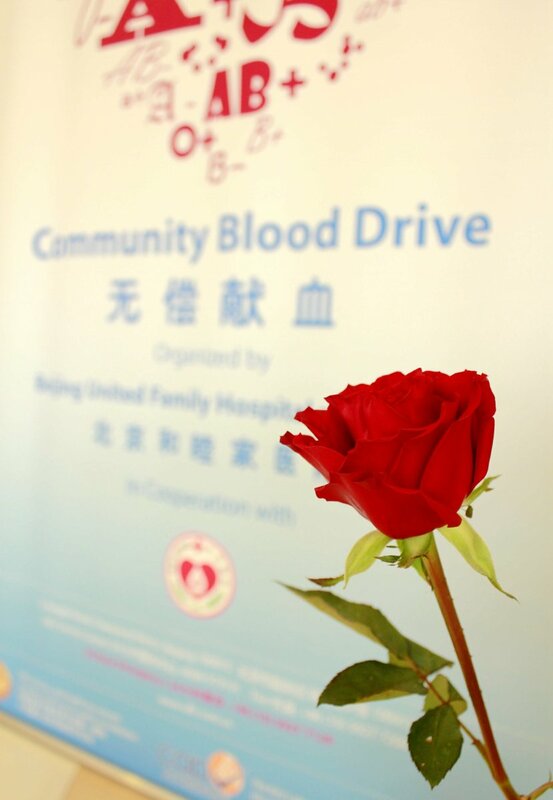 The blood drive is held in cooperation with Tongzhou Blood Bank and is open for donations from those between the ages of 18 and 55. We invite you to come and give the gift of life to those in need. For more information on the importance of giving blood and other details, click here. Full address information and map for the blood drive are available on the BJU website: www.ufh.com.cn. For more information about the blood drive or the hospital, please call BJU’s hotline at 4008 919 191.